It’s been months since we’ve hit the beach. Yes, we live less than 30 minutes away from the nearest beach, but I just haven’t found the time to go or I didn’t feel like dealing with all of the cleanup that comes after we get home. Don’t get me wrong, a day at the beach relaxes me just as much as the next person and I enjoy lounging in the sand and sun with my family, but the amount of sand that finds its way into my home from the deep dark crevices of my kids is astounding. A typical day at the beach for us starts the night before. I make sure we have enough towels, sunscreen, food and water to make it through the day. It’s my sons’ responsibility to lay out their swim trunks, swim shoes and to remind me to load their beach toys into the trunk the next morning. The day of, my husband loads everything up and makes sure we have our beach umbrella. Right after breakfast, we lather up with sunscreen and hit the beach. For the first ten minutes or so, everything is pretty much calm. We find a spot, unload everything, and spread the beach towels out. 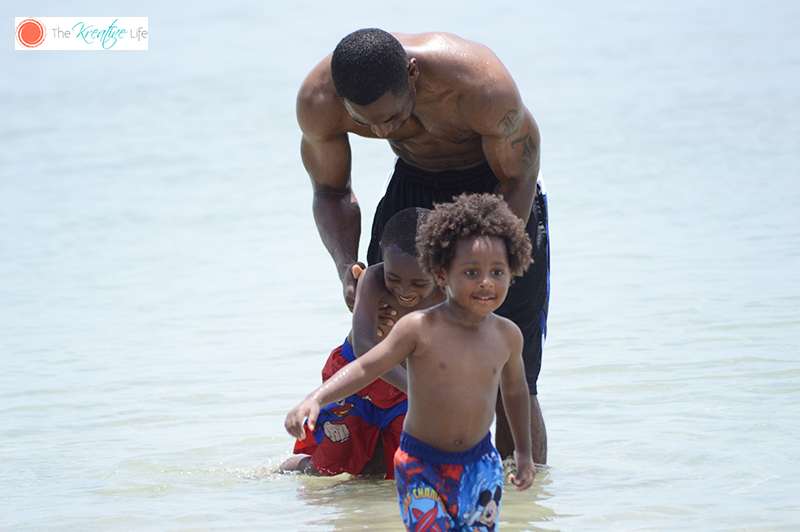 After that, my sons take off for the water with my husband right behind them. Let me just tell you there’s a lot of horseplay going on! Water is splashed around and sand is thrown in the air, but I know they’re having a good time. I don’t realize until after we get home how much sand didn’t come off in the beach shower and is still in their hair and trunks (not even sure how that happens). 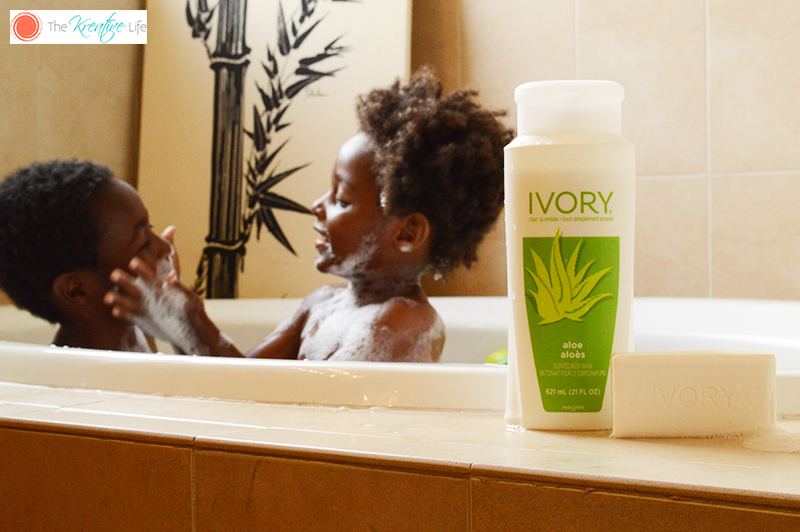 Their skin always gets dry and itchy before we even make it home, so I know I need a mild soap to give their skin some relief when I put them in the bath. When my babies were younger, they had patches of dry skin. 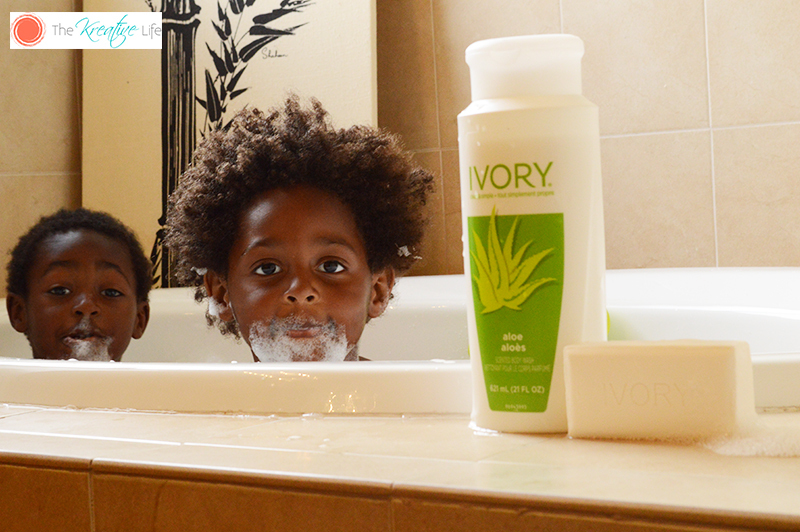 That’s why I now use Ivory Original Bar Soap and Ivory Aloe Body Wash. It’s doctor recommended for anyone in the family three years and older and can be used as a gentle facial cleanser. 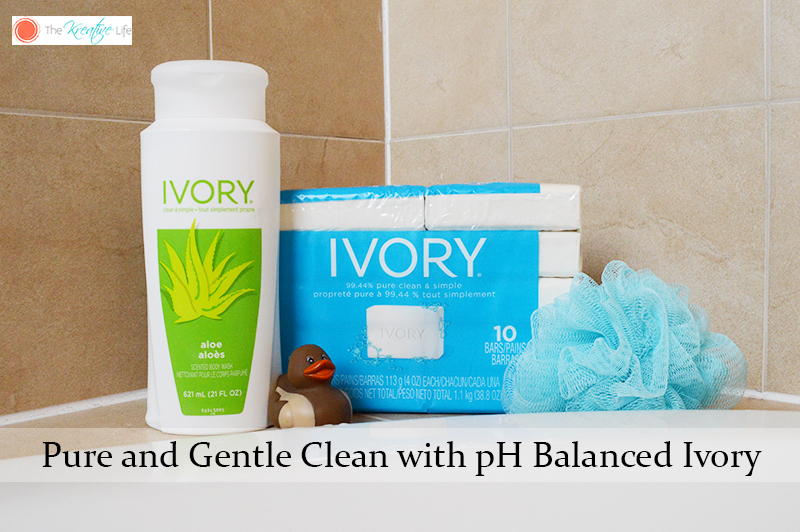 It’s also dye-free, perfume-free and pH balanced. I love the way the rich, refreshing lather smells on their skin and my sons always have a great time watching the bar soap float in the water because it’s so pure. After they rinse off, their skin is smooth and hydrated. I don’t have to worry about any dry patches or hidden sand anymore. Our beach days have just gotten easier! 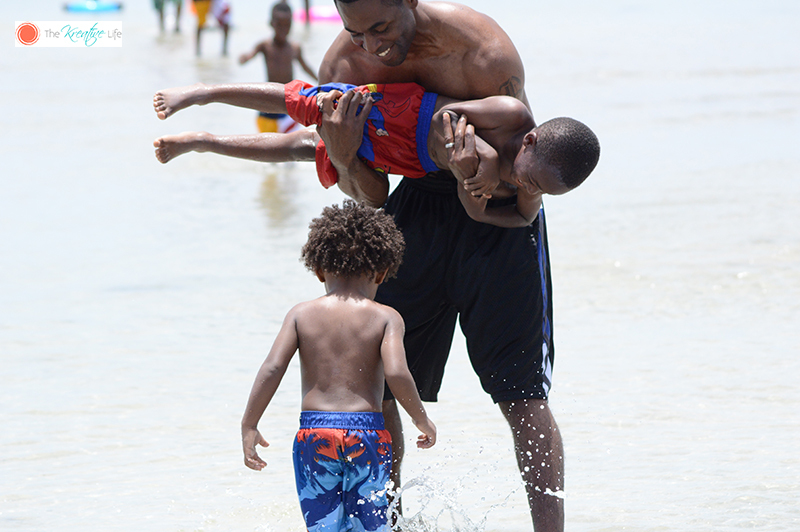 Ivory is now a permanent fixture in our family and beach days. Does your family enjoy activities together that need a big cleanup after? 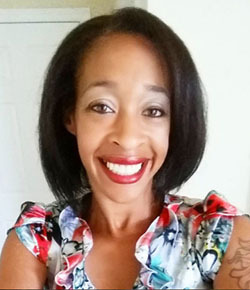 You can trust Ivory to help make those moments into special memories. Stay up-to-date with all things Ivory by following them on Instagram and Facebook!